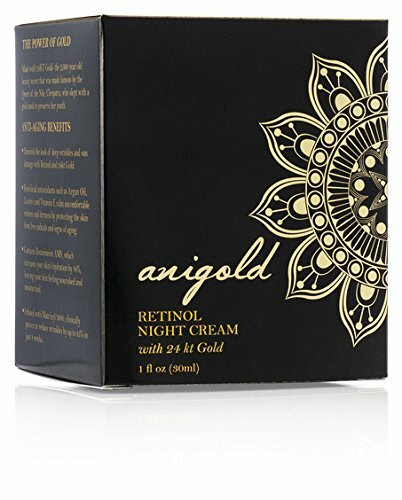 Anigold retinol night cream with 24kt gold and hyaluronic acid hydrates your skin and diminishes the appearance of fine lines, deep wrinkles, and age spots. 24kt gold, an antioxidant, is known for it’s anti-inflammatory properties. 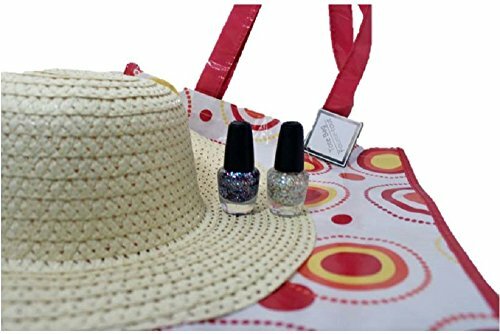 Straw Hat can be rolled or folded in luggage. Helps protect skin from sun. SAVE BIG TIME – Running out of your favorite moisturizer is really annoying so save yourself the hassle and order in bulk now. Save 10% when you get two bottles or 15% on 3 bottles and 20% off of 5 bottles or more! 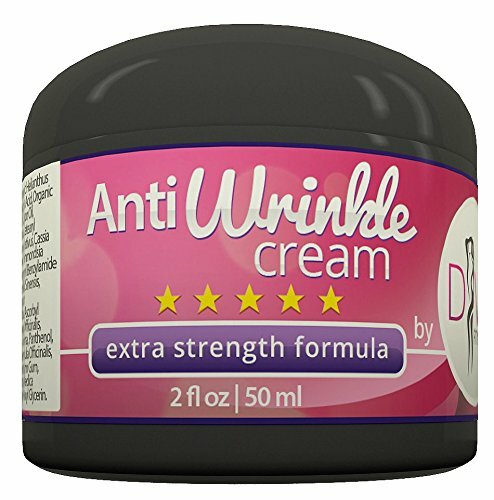 WATCH YOUR DRY SKIN & WRINKLES DISAPPEAR – Not just for your face, try this on your hair and body too! 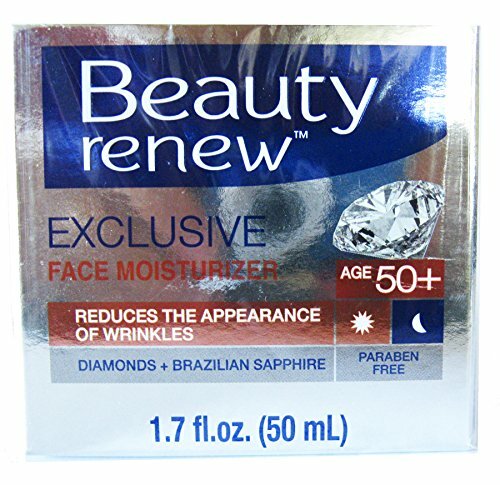 Extra large size 3.4 oz so you can use it anywhere you need extra moisture. Works on dry cracked heels, dry elbows and cuticles, hydrating eye cream, and split ends! Hydration is the key to erasing wrinkles, our dream cream adds much needed moisture to your skin without harsh chemicals that can dry your skin and cause damage. 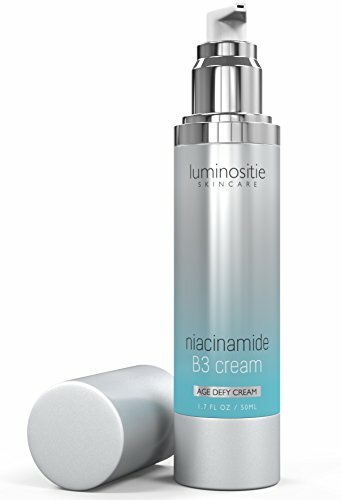 NO RETINOL SIDE EFFECTS – You will love our Retinol Free Everything Dream Cream. 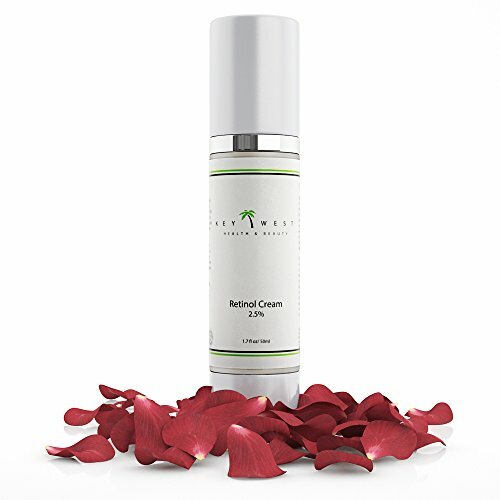 This magic formula contains certified USDA organic ingredients making it the best organic hydrating cream on the market! 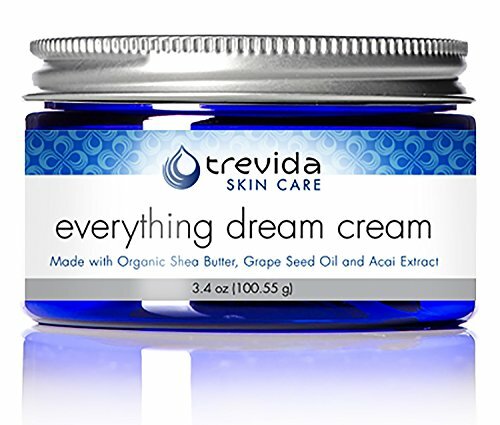 Great as a sensitive skin moisturizer with our organic super star ingredients: shea butter, aloe juice, acai extract, grape seed oil and vitamin e. You get all the benefits of the best anti-aging and wrinkle creams without the nasty side effects of Retinol. Supplies rich nourishment and protection to the skin. 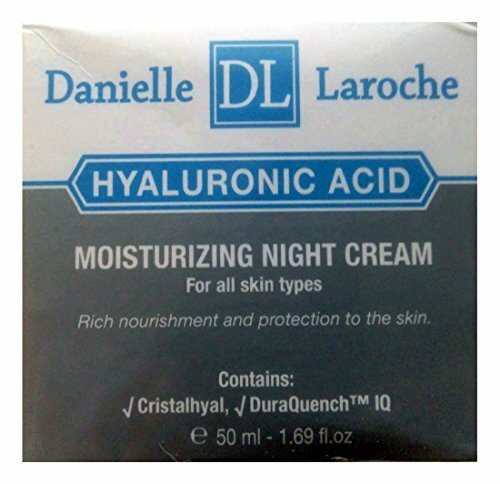 Enriched With Cristahyal, a pure sodium hyaluronate, which is a very effective moisturizing natural agent. 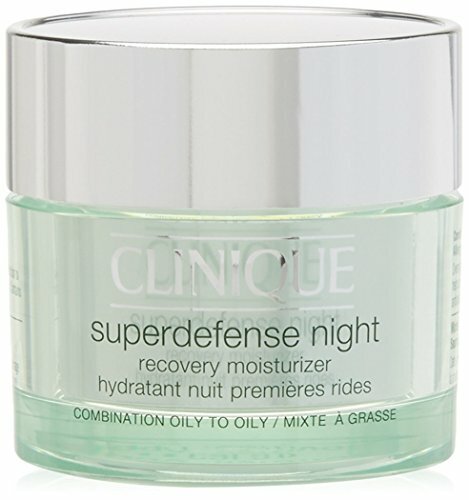 Contains DuraQuench IQ, an intelligent moisturizing agent that hydrates the skin and prevents water loss. 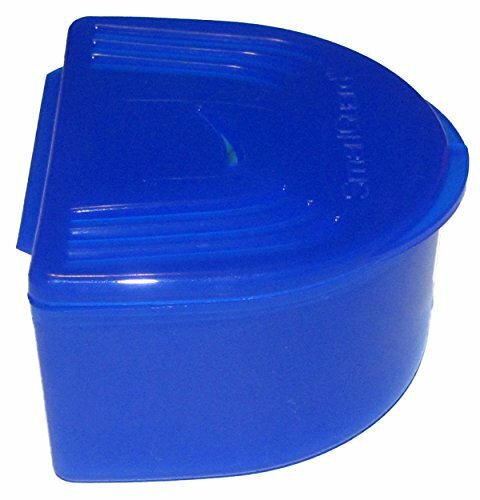 This Denture Case holds 1 upper OR 1 lower denture. Purchase the twin/double case to clean two arches of dentures at the same time. 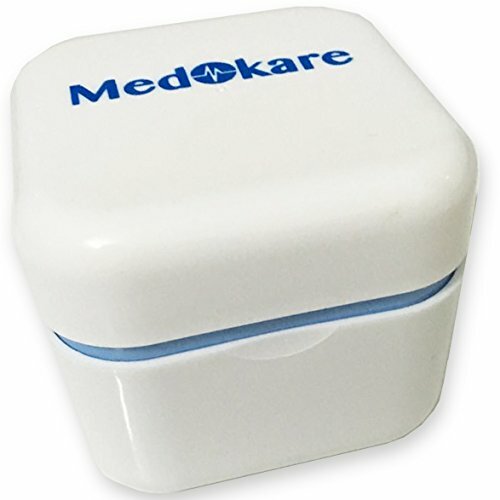 You are getting One cleaning storage case that is made of food grade durable material (same as Tupperware). NIGHT MOUTH GUARDS WITH THE MOST PERFECT FIT: If you are sick and tired of mouth guards that don’t fit properly in your mouth, then we have the ultimate solution for you. Put an end to clenching and grinding teeth right away. 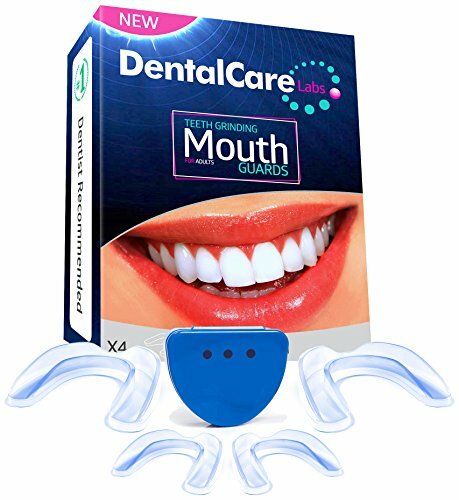 We proudly present you the fullest mouth guard set with 4 moldable guards in 2 different sizes. You can trim them all you want and adapt them to your mouth’s shape. They will certainly fit in various teeth sizes or teeth alignments so you won’t have to worry anymore.